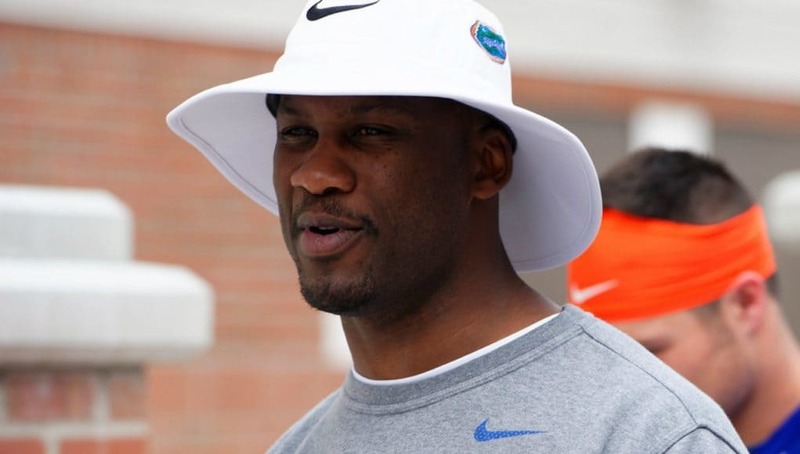 On Saturday several of the top instate defensive backs were in Gainesville to see the Florida Gators spring practice and for the second junior day of the year. Defensive back Derek Bermudez (6-2, 180, Jacksonville, FL. 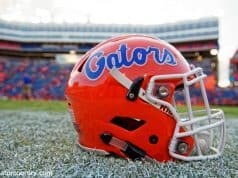 Sandalwood) was in town and enjoyed watching the Gators practice. Bermudez got the chance to talk with defensive backs coach Torrian Gray on Saturday and the defensive backs coach had a message for him. Gray has been recruiting Bermudez since he arrived in Gainesville and the relationship is continuing to grow. 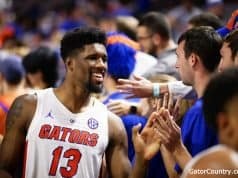 Bermudez is learning more about the Gators and Gray now and he likes what he knows about them so far. The Gators aren’t the only school recruiting Bermudez hard as several other SEC schools are after the cornerback. 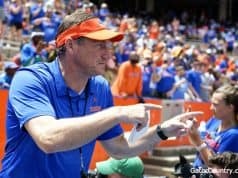 INSIDERS TAKE: Bermudez said he’s visiting Florida State in two weeks and then wants to return to Gainesville for a visit. Bermudez says he would like to make a decision before the start of his senior football season.